Promold Plastics has been in business since 1967. 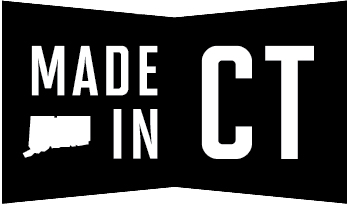 We are a privately held manufacturing company with one plant located in Central Connecticut. Being located next to major highways makes Promold Plastics a convenient commute for many people. We specialize in plastic injection mold making and precision molding. Our clean and modern air conditioned facilities along with our friendly team environment make it a preferable place of employment for many people. Promold Plastics is an equal opportunity employer offering competitive wages and benefits including Medical, Dental, 401K, bonuses & overtime. If you are interested in applying for employment at Promold Plastics, please complete the “Quick Application” for the job you are applying for. If you meet the minimum requirements, we will contact you for an interview at which time a complete application for employment must be completed. Applications can also be completed in person at our office on 91 Main Street, Portland, CT 06480.